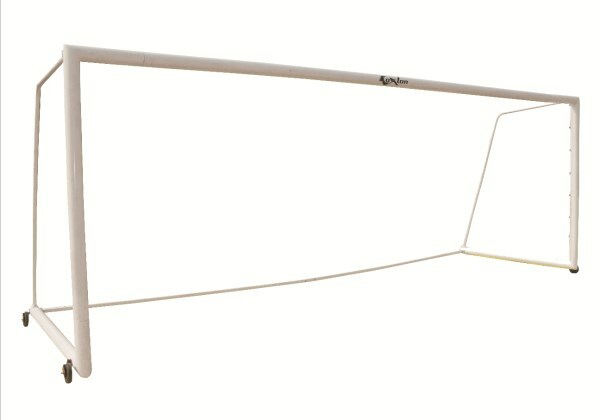 Football Goal Post PVC - Premium is foldable & easy to carry, made of PVC pipe. 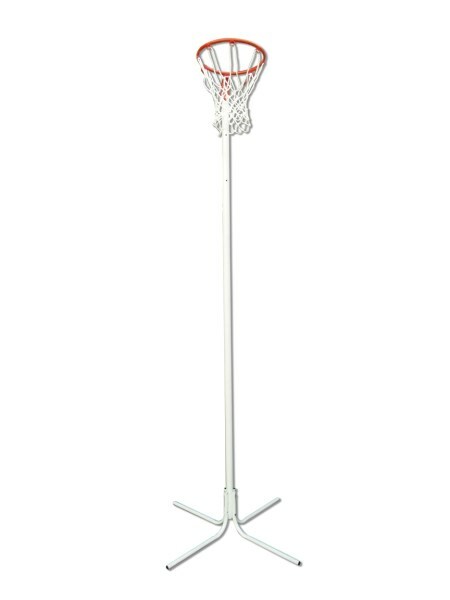 Size: - 12 ft X 6 ft.
Football Goal Post PVC - Regular is foldable & easy to carry, made of PVC pipe. 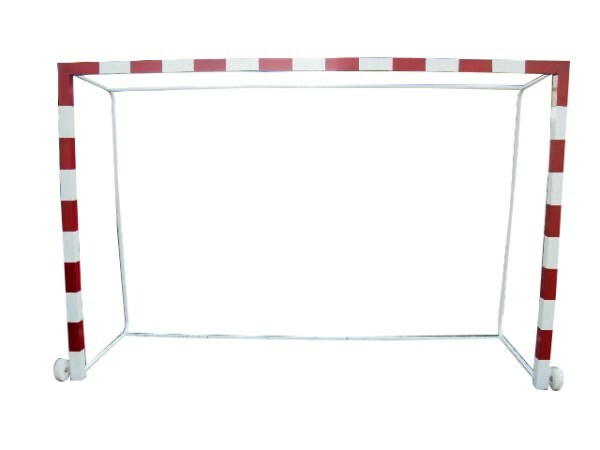 Size: - 12 ft X 6 ft.
Football Goal Post - Fixed (Steel) made as per standard specification in 4" round steel pipe.Its is a fixed type football goal post. 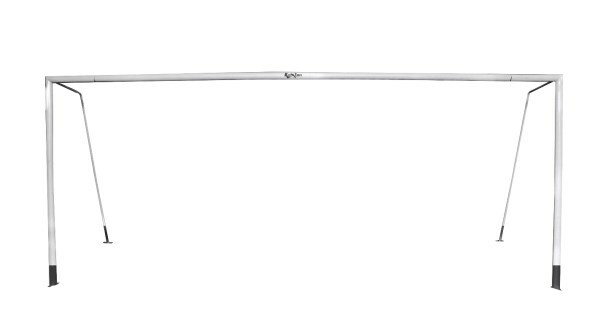 KX-FGFS8010 Made as per standard specification in 4 Inches Round Steel Pipe, Size : 24 x 8 x 6 Feet Box Shape. 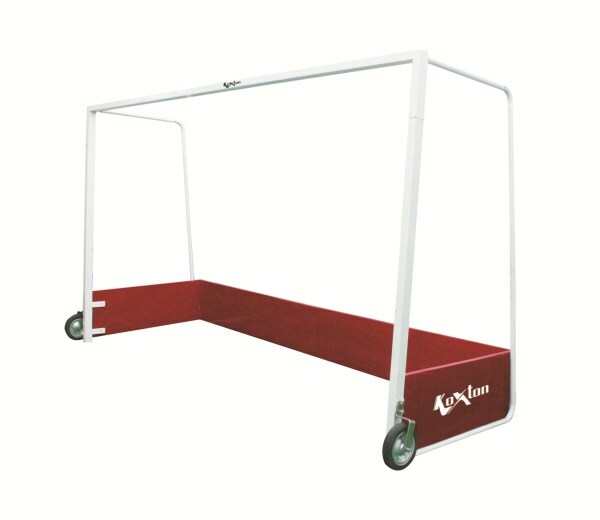 KX-FGFS8012 Made as per standard specification in 3 Inches Round Steel Pipe, Size : 24 x 8 x 6 Feet Box Shape. 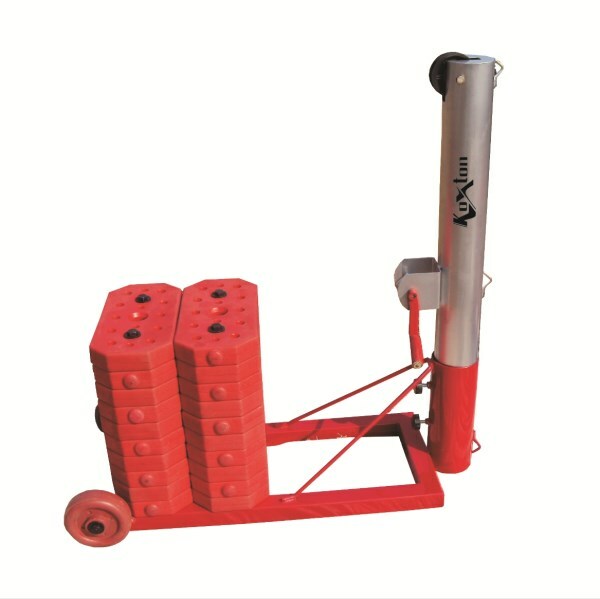 Football Goal Post - Movable (Aluminium) made as per standard specification in 4" round Aluminium pipe comes along with wheel for smooth shifting. 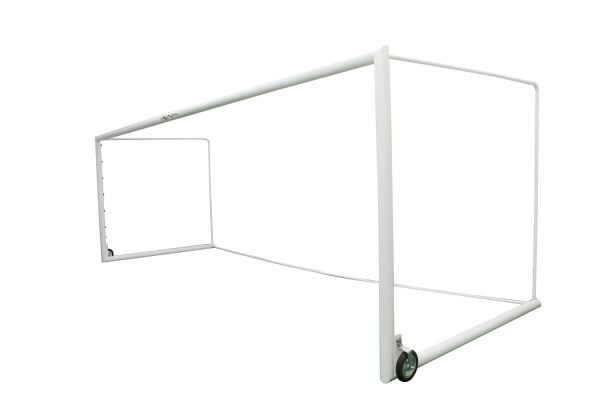 KX-FPMALM Movable Goal Post, Made as per standard specification in 4 Inches Round Aluminium Pipe, Size : 24 x 8 x 6 Feet. 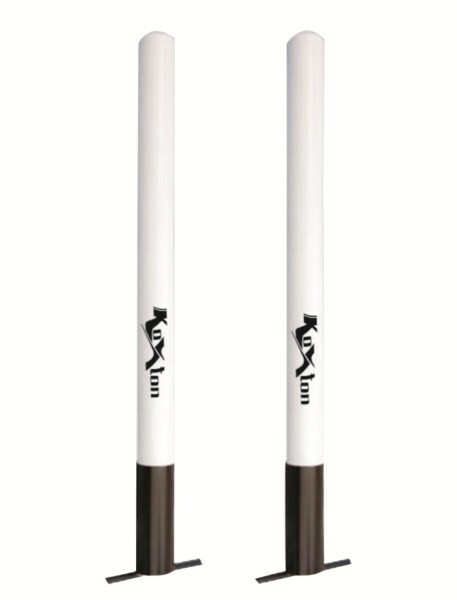 Football Goal Post - Movable (Steel) made as per standard specification in 4" round steel pipe BOX SHAPE, comes along with wheels for smooth shifting. 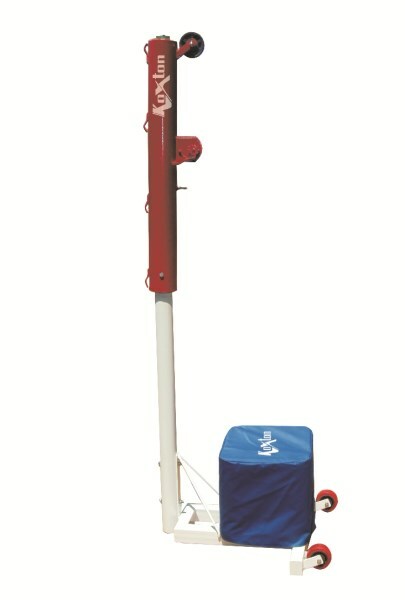 KX-FGMS8011 Movable Goal Post, Made as per standard specification in 4 Inches Round Steel Pipe, Size : 24 x 8 x 6 Feet Box Shape. 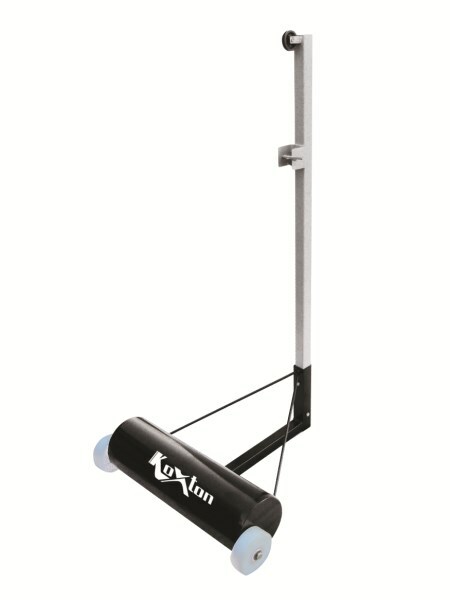 KX-FGMS8013 Movable Goal Post, Made as per standard specification in 3 Inches Round Steel Pipe, Size : 24 x 8 x 6 Feet Box Shape.